Published: Dec. 6, 2017 at 10:28 a.m. Updated: Dec. 8, 2017 at 11:36 a.m.
Start 'Em & Sit 'Em is the ultimate weekly look at NFL matchups and how they'll affect your fantasy football team. Fantasy superstars such as Le'Veon Bell and Antonio Brown will not be featured. NFL researcher Careen Falcone and former #2 FF World Player Rank and NFFC Platinum and Ultimate Champion Derek Pierson have contributed to the column. For your final lineup decisions, check our lineup rankings. Henry, listed as a start 'em last week, produced a solid 15.1 PPR points in a win over the Browns. 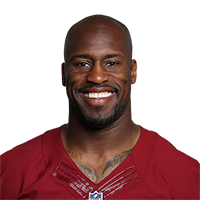 He should remain a positive contributor in the stat sheets against the Redskins, who have struggled to stop tight ends this season. In fact, no defense has surrendered more yardage or PPR points to the position on the road. Engram was a start 'em last week and made good on a great matchup in Oakland, scoring 22.9 PPR points with Geno Smith under center. 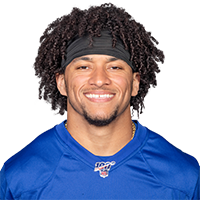 Regardless of the quarterback situation, the talented rookie should remain in fantasy lineups when the G-Men host Dallas in New Jersey. Over the last four weeks, no tight end has been targeted more often. 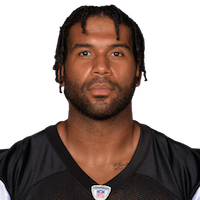 Seferian-Jenkins has been in the sit 'em portion of this column for the last two weeks, but he's back in the good graces based on an upcoming matchup against the Broncos. Their defense has struggled against tight ends this season, allowing an average of 16.1 PPR points per game to the position. That's third-most in the entire league. 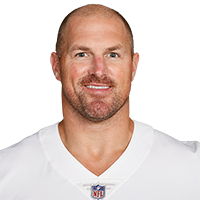 Witten has been a roller coaster ride in the stat sheets this season, but this week's matchup against the G-Men make him a viable starter in all leagues. New York has allowed the most touchdowns (10) and PPR points (17.3 PPG) to the position this season, including an 18.9-point performance to Witten during their regular-season opener. Cook has been one of the most frustrating tight ends in fantasy football this season, which he proved last week with a massive stinker in the stat sheets despite a tremendous matchup against the Giants. I'd keep him on the bench against the Chiefs, who have allowed just one score and the third-fewest PPR points to the position. 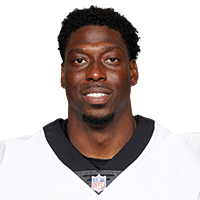 Davis has seen his production and value decline over the last two weeks, as he's scored a combined 3.5 PPR points despite favorable matchup versus the Giants and Cowboys. 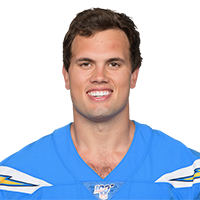 This week he faces the Chargers, who have allowed just one touchdown and an average of 10.4 PPR points a game to opposing tight ends on their home field. 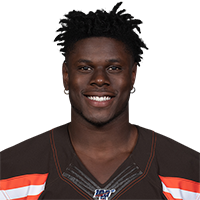 Njoku put up an impressive stat line in Los Angeles last week, but I wouldn't chase the points ahead of his next matchup with the Packers. That's due in large part to the fact that Green Bay has been formidable against the position overall. In fact, Cameron Brate was the first tight end to finish better than 14th against them all season. 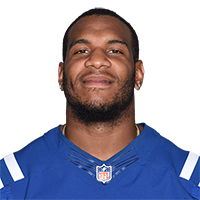 Ebron has averaged almost 10 PPR points per game over his last four, but he's still not a viable streamer against the Buccaneers this weekend. Despite the fact that Tampa Bay's defense is one of the more vulnerable overall, tight ends have scored just one touchdown and have averaged a mere nine PPR points per contest against them. Michael Fabiano is an award-winning fantasy football analyst on NFL.com and NFL Network and a member of the Fantasy Sports Writers Association (FSWA) Hall of Fame. Do you want the most up-to-date fantasy football news, updates and analysis? Follow Michael on both Twitter @Michael_Fabiano or Facebook!